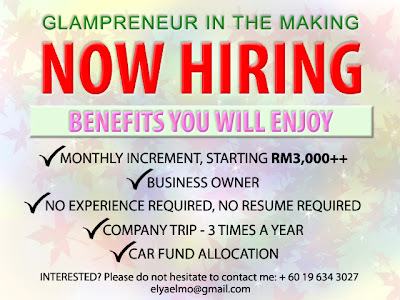 ELYA ROZA : WE ARE NOW HIRING!! 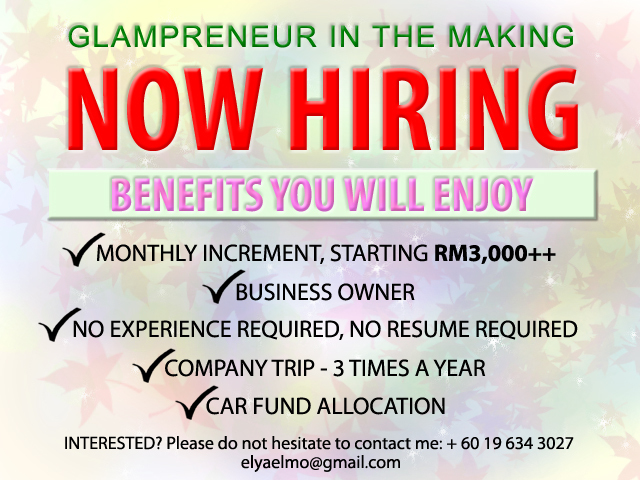 Full time, part time, anytime are most welcome! !